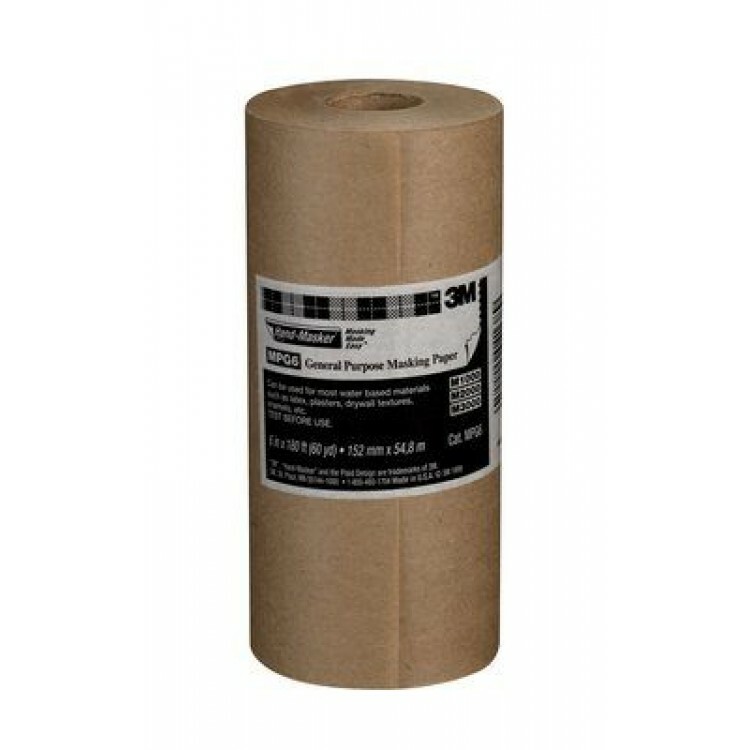 3M Hand-Masker Premium Masking Paper MP12 12"
180Ft (55M) Long x 12 inches (30cms) wide. 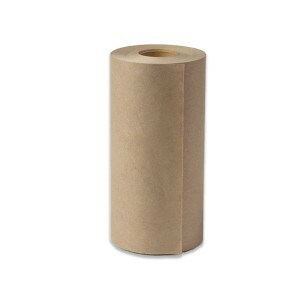 3M Hand-Masker paper is the professional and quick way to mask large areas. 3M masking paper is a trade quality paper specially formulated for water and oil based coatings including lacquers and acrylics and is a low cost alternative to masking film. Ideal for property protection against paint splatter or paint over-spray. For use with the M3000 applicator tool and 0.75 - 2 Inch masking tape to efficiently stick one edge in place. When used this way, you have masking tape attached to a width of film to give much more area coverage; especially useful for protecting door frames, window frames and other immovable objects. 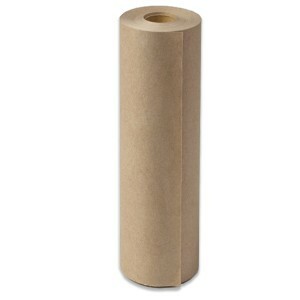 MPB Hand-Masker Premium Masking Paper 6"
Hand-Masker Premium Masking Paper 6" 180Ft (55M) Long x 6 inches (15cms) wide. MPB Hand-Mask..